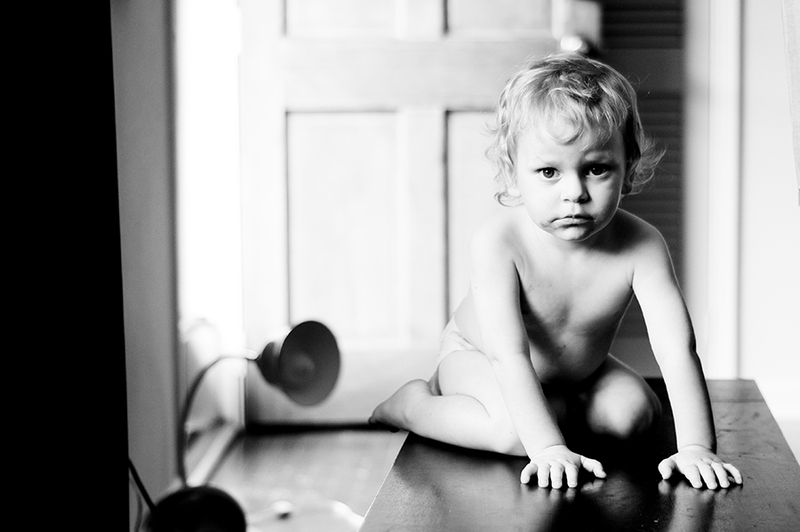 Tiny Corners / jamie olson photography // Serious Leo. This was right before he started growling at me like a dinosaur. The three big kids are at their grandparents' until Saturday, so you might be seeing a lot of Leo this week.